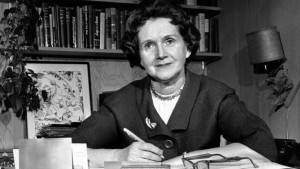 The Woods Hole Business Association is proud to partner with the world-renowned Woods Hole science community to present “Rachel Carson: Women in Science Pioneer,” a weekend commemorating the 55th anniversary of Carson’s groundbreaking work, Silent Spring, released on September 27, 1962. 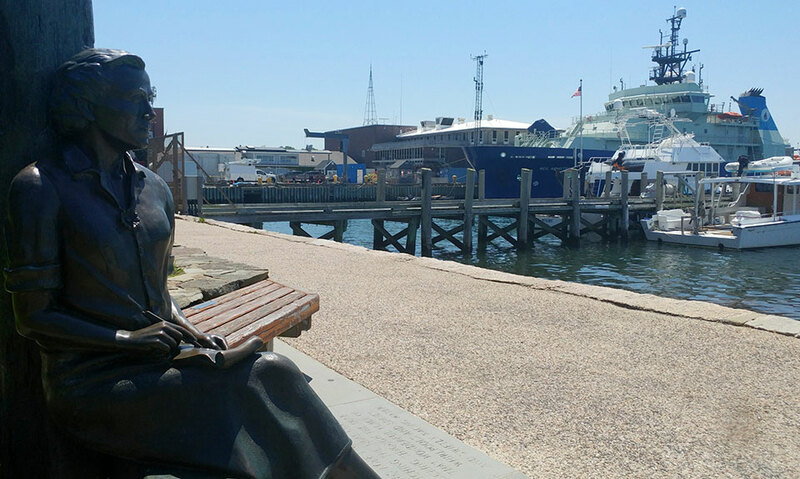 Carson’s ties to Woods Hole run deep; she first arrived in 1929 as a 22-year-old summer researcher with the Marine Biological Laboratory. It was the first time she saw the ocean, and she learned to swim in the waters of Woods Hole. Carson also worked for the Bureau of Fisheries (now part of NOAA), and conducted research at its station in Woods Hole. In 1949, she became the first woman to go to sea on its research vessel, the Albatross III. 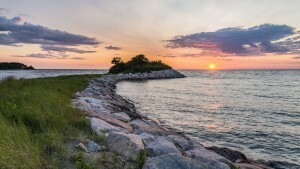 Carson’s trilogy of books, “Under the Sea Wind,” “The Sea Around Us,” and “The Edge of the Sea” were all influenced by her first summer in Woods Hole. In 2013, a statue was erected in Waterfront Park to commemorate that connection, and to celebrate her trailblazing role in the worldwide environmental movement. 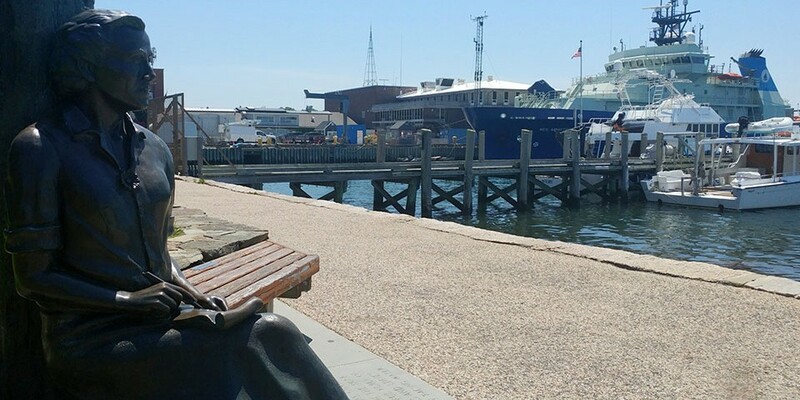 Discover the big science happening in the little village of Woods Hole at the following institutions, all within walking distance. Better yet, taking the Shining Sea Bikeway into town! 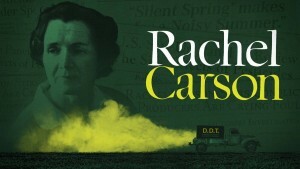 The inaugural Rachel Carson weekend kicks off with a night at the theater! 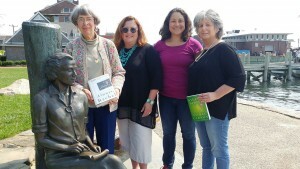 In the intimate setting of the Woods Hole Community Hall, six local women will share Ms. Carson’s writings, and their personal connection to them, revealing the many facets of this environmental trailblazer. An original production by Annie Hart Cool, and also featuring Wendy Bone, Mary Chris Kenney, Anne Richards, Lisa Jo Rudy, and Victoria Smith. Ever wondered why Woods Hole became a mecca for science, or how the discovery of the Titanic happened here? 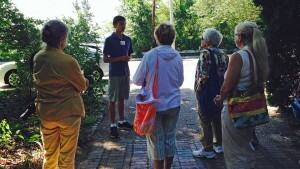 All your questions about the history of science in Woods Hole answered in a delightful walking tour of historic Woods Hole village. 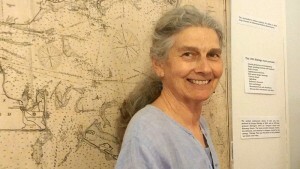 Jennifer Gaines, former executive director, Woods Hole Historical Museum, will discuss Carson’s work at MBL and NOAA, and the influence on her writing and research. Moderated by Heather Goldstone, host and producer of WCAI’s Living Lab Radio, featuring Anne Giblin, Biogeochemistry; Julie Huber, Marine Chemistry & Geochemistry; Andone Lavery, Acoustical Oceanography; and Hanny Rivera, Coral Reef Molecular Ecology. The festivities will close with a screening of the PBS documentary, American Experience: Rachel Carson, presented by the Woods Hole Film Festival and sponsored by Quicks Hole Tavern. Featuring the voice of Mary-Louise Parker as the influential writer and scientist, the film is an intimate portrait of the woman whose groundbreaking books revolutionized our relationship to the natural world. Discover the research happening at Woods Hole Oceanographic Institution and the tools of their trade; get a glimpse into a day in the life of the deep submersible  Alvin, the discovery of the Titanic, and much more. Colorful exhibits tell the story of the Marine Biological Laboratory and its impact on life sciences. Live animals, stunning underwater video footage, a hands-on microscope, and an interactive squid are all part of the visitor experience. The gift shop has you covered with Rachel Carson books and merchandise to commemorate your Cape Cod visit. Home to more than 140 species of marine mammals, the aquarium offers touch tanks of lobsters, horseshoe crabs, and starfish. 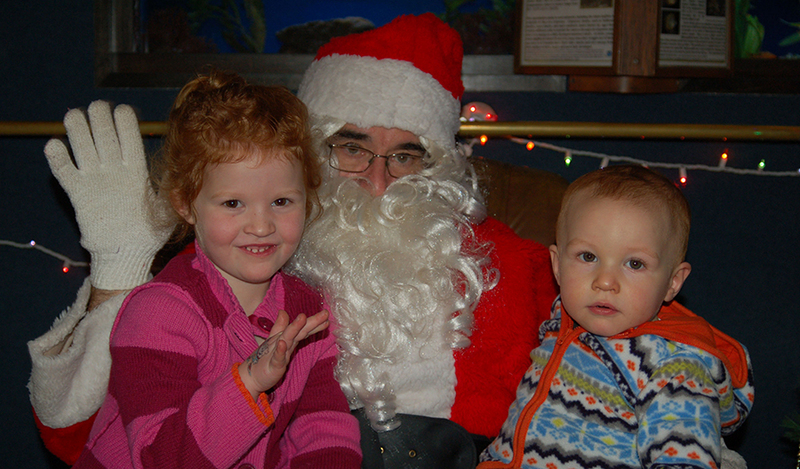 Established in Woods Hole in 1885, the WHSA is the country’s oldest marine aquarium. It is owned by the federal government and operated by NOAA’s National Marine Fisheries Service, in partnership with the Marine Biological Laboratory. The library boasts a collection of books, magazines and newspapers, videos, books on cassette, music CDs, ebooks, and audiobooks totaling nearly 40,000 items. It includes four special collections: the Thomas G. Ratcliffe Collection of plays and books on theater and film, local history, maritime books, and non-technical books on all of the sciences, and is also home to a unique collection of historic paintings by Franklin L. Gifford.